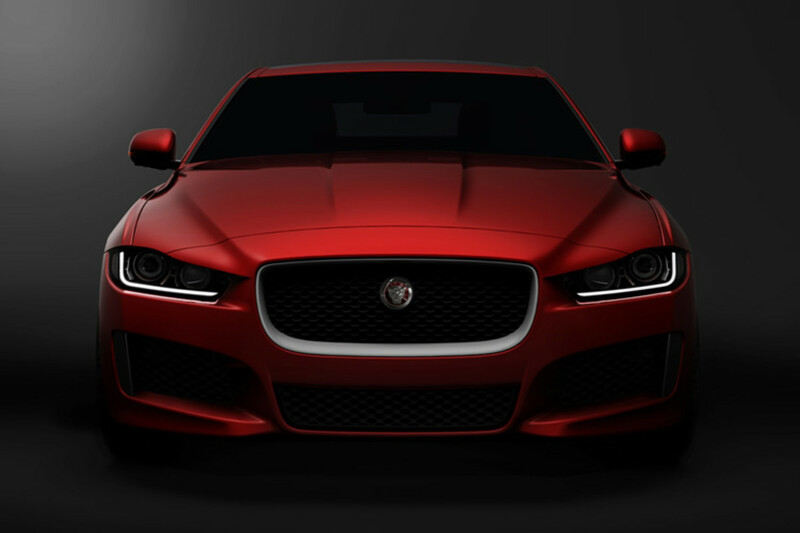 Jaguar sets its sights on the 3-Series, C-Class, and A4s of the world with their new mid-size cat, the XE. 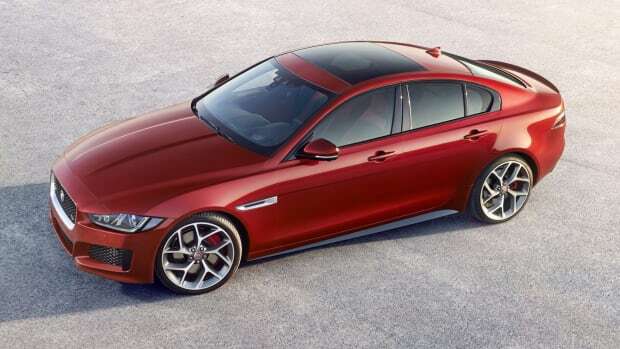 The XE will feature an aluminum monocoque frame, the first in its segment and be powered by a new series of engines called Ingenium which will have engine options that will be capable of 186+ mph. 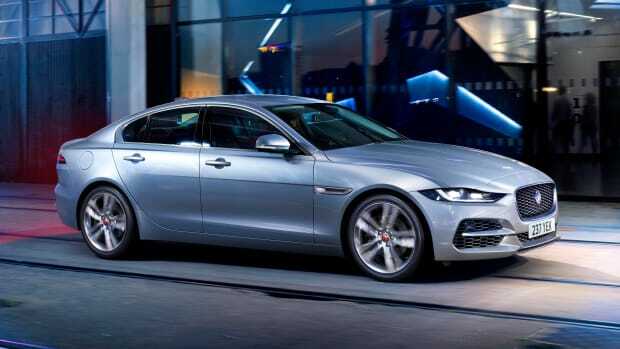 Jaguar plans to release more details later this year with a global launch planned for the middle of 2015. 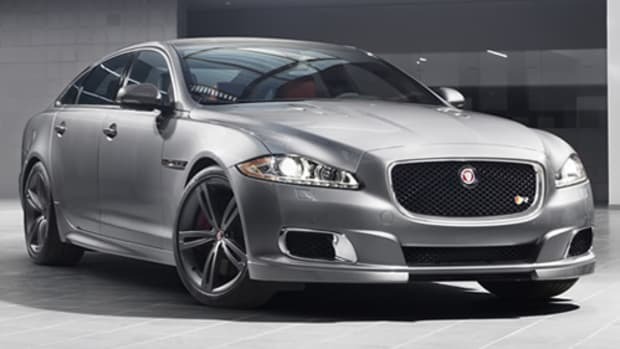 Jaguar's most important modern car? The sports sedan gets some big updates both inside and out.